There are various opportunities to play competitive ladies' tennis at Townsend. Please see below tables which detail all of our teams. 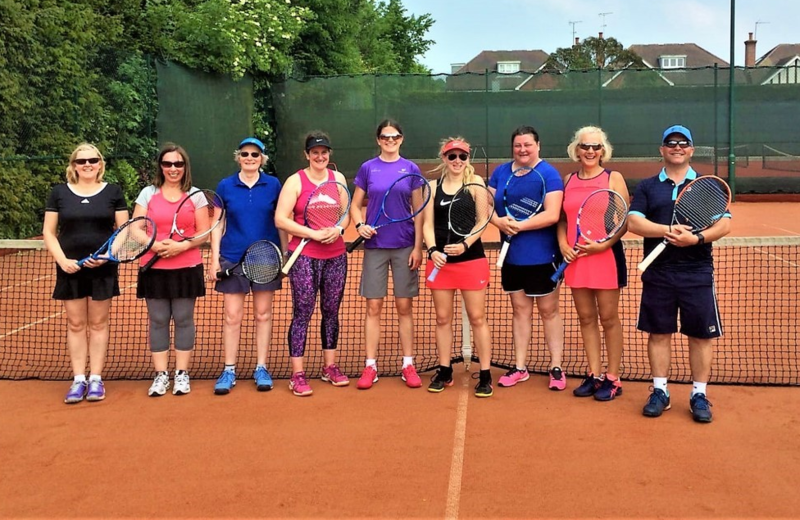 Should you have any queries about ladies' team tennis, please contact our joint ladies' captains, Sue Hoblin and Lucy Hamilton (ladiesteams.townsendltc@gmail.com) or speak directly to the relevant team captain. We have 3 teams in this three pair format format which is played throughout the summer season. A two pair age restricted format, with each pair playing the opposing two pairs.